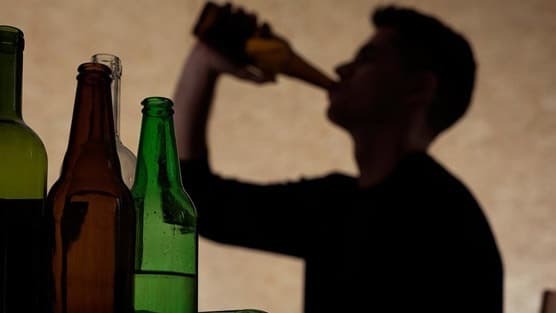 New research conducting a systematic review and meta-analysis analyzing a total of 27 studies meeting criteria for different alcohol exposures among men found a significant dose-response relationship between the amount of alcohol consumption and risk of prostate cancer among current drinkers. “This study adds more substance and validity to the ongoing evidence that a man’s alcohol consumption increases his risk for prostate cancer,” said Dr. Samadi. “When counseling a man about reducing his risk, his level of alcohol consumed will need to be addressed and factored in. Alcohol is a known carcinogen causing a variety of cancers – breast, liver, esophagus, larynx and oropharynx and colorectal. Alcoholic beverages are multicomponent mixtures containing several carcinogenic compounds such as ethanol, acetaldehyde, aflatoxins, and ethyl carbamate. Other studies have suggested a link between alcohol consumption and prostate cancer, but this current study has shown for the first time, that the higher the intake of alcohol, the greater the significance of an association between prostate cancer and the more a man drinks. The purpose of this study was to attempt to measure the risk of prostate cancer according to different levels of alcohol consumed. Low consumption was considered to be 1.30 -<25 g/day, medium consumption was 25-<45 g/day, high consumptions was 45 -<65 g/day and higher consumption was 65+ g/day. The average drink in the U.S. has 14 grams of alcohol. Results showed that all of the levels, from low to higher consumption, each a significantly higher risk of prostate cancer when compared to men who abstained from alcohol. Even low-volume drinkers had a significantly higher relative risk of prostate cancer morbidity or mortality when compared to men who abstained from consuming alcohol.